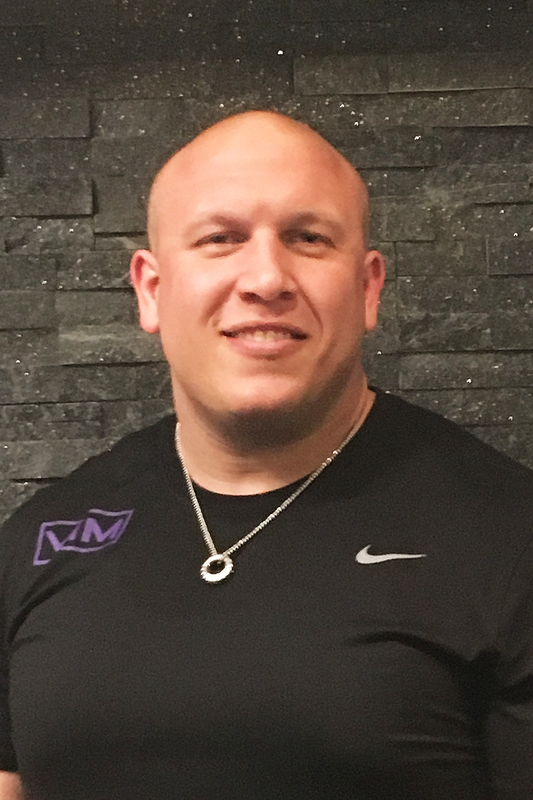 After a poor performance at a major strongman competition of March 2017, Rich set goals for himself to reach a certain body weight and win a national championship in strongman. In June 2017, he became the 275lb national champion. 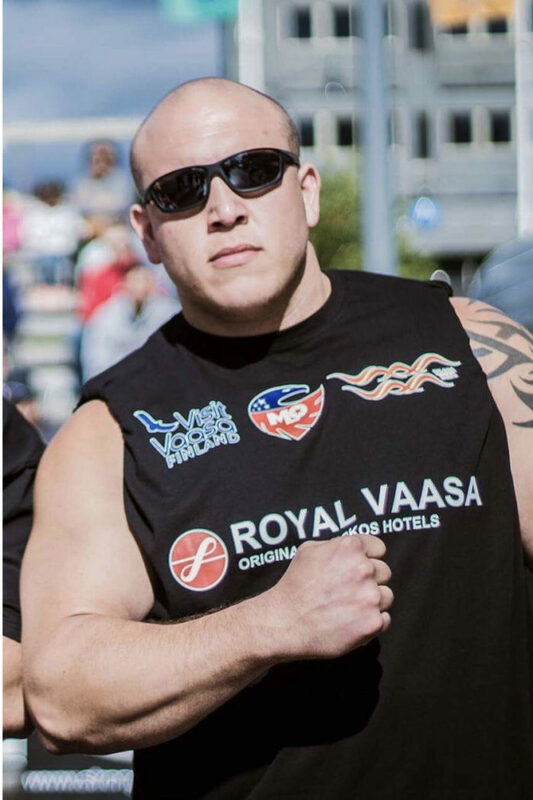 Since then, Rich has traveled to Finland and Greece to compete and has become a professional strongman.